Google+ is one of those social networks that you either love or hate – and, to be frank, despite the fact that there are reportedly over 2.2 billion G+ profiles, only 300 million of these are said to be active every month. Well, I say only 300 million, which seems like a small number relative to 2.2 billion – but 300 million is 300 million. That’s a big market to be tapping into. The difference in figures might suggest that, generally speaking, a lot of people sign up for G+, don’t like it, and then never touch the site again. But the fact is that that’s pretty much true for a lot of internet networks and services. Google, and anything that Google produces, will, for obvious reasons, always be in the spotlight. And, just like Apple, it’s one of those companies that is so big and so influential, that a lot of people actually love it when they can reel off a few stats that suggest that it’s failing. Google+ is not failing, I’m sorry to say. And, whilst it might not be everyone’s favourite social network, think about this – there are plenty of people out there who absolutely despise Facebook as well and wouldn’t dream of ever going near the site, but with 1.44 billion active monthly users, I don’t think Zuckerberg will be losing any sleep just yet. No, G+ is still live and kicking. Some people love the site, and, as a social media marketer, you should not ignore it. Google will, I have absolutely no doubt, be a massive part of your working life already. You will be using the Google search engine most definitely, and quite likely you will be using Google Docs and Google Drive, and perhaps you’re also using Gmail, Hangouts, YouTube, and will probably have an Android device of some description in your back pocket, I’m sure. My goodness, if you’re a social media marketer, then you will be watching for any changes in Google’s search algorithm like a hawk!! Google matters to your business, just like it does to ours, and the millions of others that there are out there. Unfortunately we’re not in a position to boycott Google+ or Facebook or any of the others, even if we distrust their size, power and influence, for we would be in the wrong job if we did. No, we have to embrace these tools, and Google is the most important of the lot. Google SEO is one of you main focuses, which is why indeed your business’s presence on Google+ is of utmost importance. Think about it – the more widespread your presence is on the internet, the more likely it is that those Google bots are going to find you or one of your pages when someone types in a search query. The more places you can be at once the better when it comes to Google SEO. Taking the time to create and maintain a lively Google+ page will improve your search visibility – it’s that simple. What’s more, as search algorithms continue to evolve so as they become more intertwined with social media, the line where SEO stops and social begins is getting more and more blurry by the day. Besides all else, Google is the king of SEO. Google makes the rules, we all know that, so, it only makes sense to make sure that you are playing with their toy as much as you are with anyone else’s. You never know, it might be appreciated in some way. Above all else, Google+ is a content-sharing network. That’s the main purpose of it. People sign in to find some great stuff to read and then share it with their friends. No matter what industry you’re in, there are others like you on Google+. They’re all there already, waiting for to join their business circles so that you can all discuss the most important news in your industry as it happens. The more people that you can connect with on Google+, the greater the chances you have of increasing the exposure of your content. Your pages on Google+ and your personal profile can be directly connected with your website. This will give you even greater reach on search engines when you use Publisher and Authorship markup. What’s even cooler about this – and this really does lend you some proper authority as a content creator on the internet – is that your headshot and G+ profile stats will appear in SERPs when your content ranks. Hangouts, Gmail, YouTube and Google+ – they’re all part of the great conglomeration that is Google. In 2013, YouTube officially became the second largest search engine in the world, processing over 3 billion searches each month. And yes, YouTube is owned by the number 1 largest search engine in the world – Google. The best practice is to have all of your Google networks – that is Hangouts, Google+, YouTube, Gmail and whatever else) all as part of the same Google account to increase trust. Connecting your G+ with your YouTube will mean that your videos are always featured prominently on Google+ and vice versa. We all know that good backlinks are a huge ranking factor for Google’s PageRank. So, linking back to your site from as many places as possible – including G+ – is a smart move to make. Also, it’s yet another platform from which you can link to all of your other social networks – Facebook, Pinterest, Instagram, LinkedIn, YouTube, Twitter, Tumblr., Vine, whatever you’ve got. Link juice galore. Delicious. 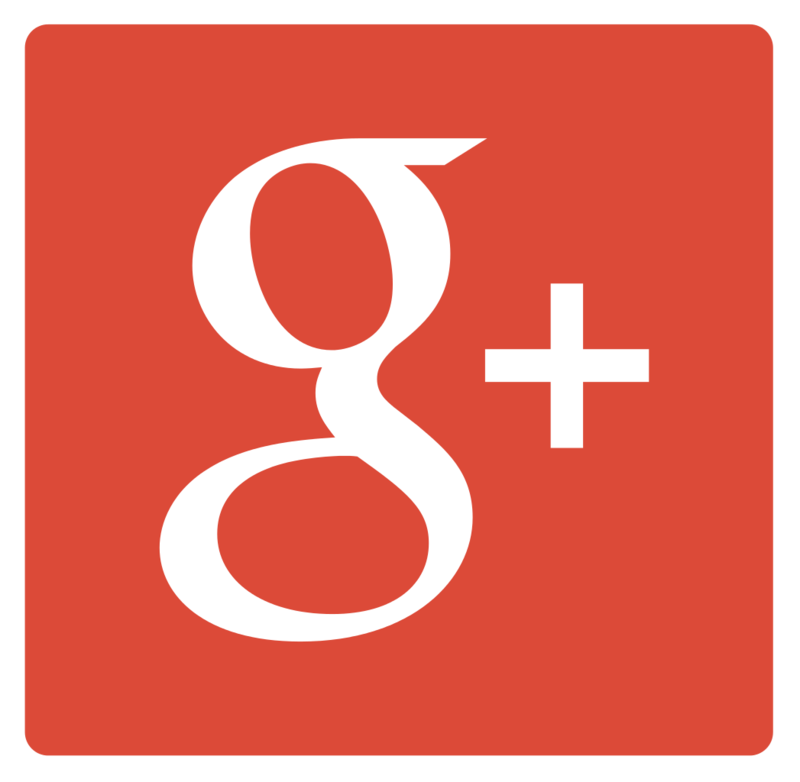 Does your business use Google+? What are the greatest benefits and uses that you have found with the platform? Let us know in the comments below. I find accessing g+ business pages cumbersome. And finding the link to share (from web to g+ business page — or post on business page) is difficult. The user interface functions CHANGE depending on what app you logged into. Afraid I’m a bit of a troll under the bridge right now. Feel a bit powerless to do anything more than growl at the traffic I can’t really see. Totally agree with Shauna. I feel G+ should start working on optimizing such issues. Trending option is difficult to see at once .. How twitter and Facebook has placed.. its easier to see whats trending but in G+ its very difficult. I agree! Google+ for biz is a cluster*ck. I’m going to abandon the page I set up for a client and just create a regular G+ profile for them. The biz page has so little functionality that it is almost useless. Forget trying to find and connect with influencers via a biz page. It just doesn’t work. Thank You For Sharing This but can we give more focus on G+ than Any other Social Media for SEo things ? Thank you for writing this blog on Google Plus! I’m a big fan of the platform and currently bringing exposure to my brand connecting with other communities. A good solid article with great points. I was reluctant to join but have created a community for Fintech and Startups (a niche of niches) which has grown a core following and engagement. So the message is clear, Google+ is a must.